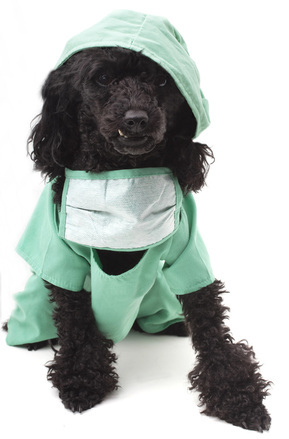 Canine Health Panel - Tri-State Poodle Club, Inc.
FREE to Tri-State Poodle Club MEMBERS WITH ADVANCED REGISTRATION! Become a TSPC member here! What can I do about bloat? What's the best way to treat allergies? 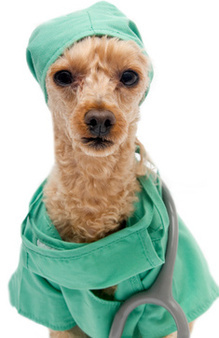 How can I prevent ear infections? What's the best way to clean my dog's ears? What do I need to know about cancer? This event is hosted by Tri-State Poodle Club, presenting information focused on poodles but useful to owners of all breeds. 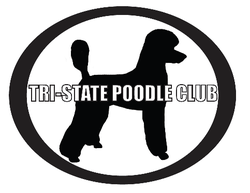 Enjoy exploring the rest of our website to learn more about the mission and work of Tri-State Poodle Club!